HAPPY UGADI - GOLDEN OFFER! This new year, let the gold glitter into your life. Free 1 gram Gold coin on purchase of Diamond, Polki & Pearl jewellery worth AED 5000. From 4th to 6th April 2019. Free .200 gram Gold coin on purchase of Gold jewellery worth AED 3000 only on 6th April 2019. Pay 10% advance and get guaranteed Gold rate protection till 7th May 2019. *Conditions apply. Joyalukkas - Valentine's Special Offers! Exclusive, limited-edition, diamond/pearl jewellery collection. Free 2 Gram Gold Coin on purchase of Diamond, Polki & Pearl jewellery worth AED 5000. Free 1 Gram Gold Coin on purchase of Diamond, Polki & Pearl jewellery worth AED 3000. 0% Deduction on Gold Exchange. *Offer valid till 16th February 2019. Conditions apply. Joyalukkas - WIN up to 1000 Gold Bars. Spend AED 500 and get 1 raffle coupon for gold jewellery purchase and 2 coupons for diamond jewellery purchase. 10% Cash back voucher* on purchase of diamond & polki jewellery worth AED 2,000. Pay 10% advance and get guaranteed gold rate protection till 05th November 2018. Offer valid till 10th November 2018. *Conditions apply. 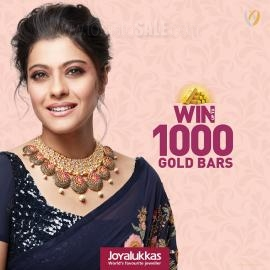 Joyalukkas UAE - Win up to 500 Gold Bars. Buy gold jewellery worth AED 500 and get 1 raffle coupon or buy diamond jewellery worth AED 500 to get 2 raffle coupons. 0% Deduction on gold exchange. Enjoy low making charges. Easy payment plans. Special diamond jewellery collection. Offer valid till 4th August, 2018. *Conditions apply. Joyalukkas - WIN UP TO 200 GOLD BARS. 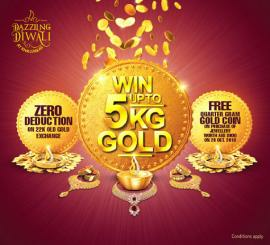 Buy gold jewellery worth AED 500 and get 1 raffle coupon or buy diamond jewellery worth AED 500 to get 2 raffle coupons. FREE 1 GM Gold Coin on purchase Diamond, Polki & Pearl jewellery worth AED 3,000. 0% Deduction on gold exchange. Pay 10% in advance and get guaranteed gold rate protection till 18th April 2018. Offer valid till 28th April, 2018. *Conditions apply. 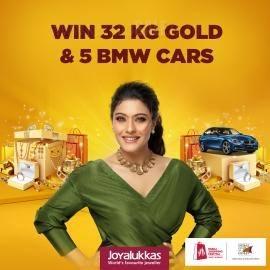 Joyalukkas - Buy Jewellery worth AED 500 to win 33 kilos of gold! Buy gold jewellery worth AED 500 to get 1 raffle coupon. Buy Diamond jewellery worth AED 500 and get 2 raffle coupons. 100 WINNERS OF GOLD! 1 KG Gold - Mega Prize. 1st Prize - 1/2 KG Gold Everyday. 2nd Prize - 1/4 KG Gold Everyday. 3rd Prize - 1/4 KG Gold Everyday. T&C apply. Offer valid at all Dubai Gold & Jewellery Group participating outlets. 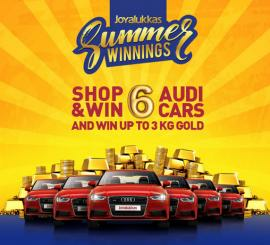 Joyalukkas - Shop & Win 6 Audi cars and up to 3 kg gold! Buy gold jewellery worth AED 500 and get 1 raffle coupon or buy diamond jewellery worth AED 500 to get 2 raffle coupons and stand a chance to drive away in a brand new Audi car and win up to 3 kg of gold. 0% deduction on gold exchange. Double your chances of winning with your reward card. 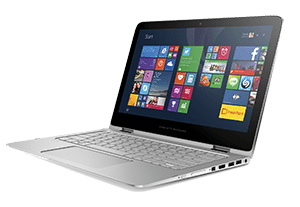 0% Installment plan. Offer valid till 23rd December 2017. *Conditions apply. Shop & Get up to 500,000 GOLD COINS! Golden Diwali at Joyalukkas. Offer valid till: 21st October 2017. *Conditions apply. Joyalukkas - Free Gold coins on jewellery purchase. Free 2 gram Gold coin on purchase of Diamond & Polki jewellery worth AED 5000. Free 1 gram Gold coin on purchase of Diamond & Polki jewellery worth AED 3000. Free Quarter gram Gold coin on purchase of Gold jewellery worth AED 3000 on 1st & 2nd September 2017. Offer valid till 3rd September 2017. *Conditions apply. Joyalukkas - Shop & Win up to 60Kg of Gold. 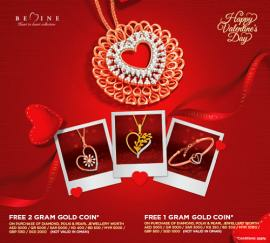 Spend AED 500 on Gold jewellery, get 1 raffle coupon. Spend AED 500 on Diamond, Polki or Pearl jewellery, get 2 raffle coupons. Win 1/2 KG Gold Every Week. 0% Deduction on Gold Exchange. Double your chances of winning with your reward card. *Conditions apply. Offer valid from 1st June to 30th July, 2017. Joyalukkas - Akshaya Tritiya Special Offers! Offer valid till 6th May 2017. Joyalukkas - Valentine Special Collection & Special Offers. Free 2 Gram Gold Coin on purchase of Diamond, Polki & Pearl jewellery worth AED 5000. Free 1 Gram Gold Coin on purchase of Diamond, Polki & Pearl jewellery worth AED 3000. 0% Deduction on Gold Exchange. *Conditions apply. 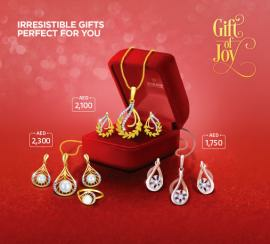 Joyalukkas - Gift of Joy - Special Jewellery Collection - 50% Discount on Diamond and Polki Jewellery. Offer valid till 17th December 2016. *Conditions apply. Joyalukkas - WIN UP TO 5 KG GOLD! Diwali Special Offers! Buy Gold jewellery worth AED 500 and get 1 raffle coupon. Buy Diamond jewellery worth AED 500 and get 2 raffle coupons. *Conditions apply. Joyalukkas Summer Winnings. 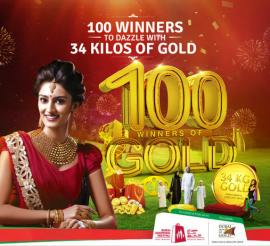 Shop & Win 6 Audi cars and up to 3KG Gold. Buy jewellery worth AED 500 and stand a chance to drive away in a brand new Audi car and win up to 3 kg of Gold. Offer valid from June 2 to August 6, 2016. *Conditions apply. Get all information about Joyalukkas Dubai offers, Joyalukkas promotions, Special offers at Joyalukkas, Joyalukkas promotions in Abu Dhabi, Joyalukkas offers in UAE, Dubai Shopping Mall offers, Joyalukkas Dubai sale, Joyalukkas Abu Dhabi offers, Joyalukkas Sharjah offers, Joyalukkas gold exchange offer, Joyalukkas gold offer and Joyalukkas Dubai promotions by browsing through TomatoSALE.